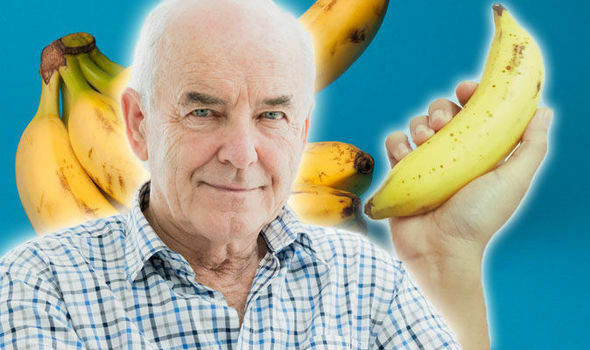 How to live longer – how many bananas should you eat every week to avoid an early death? HOW to live longer: Avoid an early death by eating a healthy, balanced diet, and by doing regular exercise. You could lower your risk of an early death by eating bananas – but how many should you be adding to your diet every week?